Over 70,000 properties from more than 140 Real Estate Agents! Let us help you find your perfect home or investment – in 3 easy steps! Our Chatbot assistant will run you through a short survey to ascertain what you are searching for, then pass the details to a human Specialist in your search area. The Specialist will compile an initial list of properties that suit your requirements and follow up with a quick call to refine your search further. You receive a final shortlist of amazing properties, matching your exact specifications and then you just decide which ones you would love to go and see! Let our experts do the searching for you! Are you lacking time to search through 1000’s of properties? Perhaps you could use a little help? 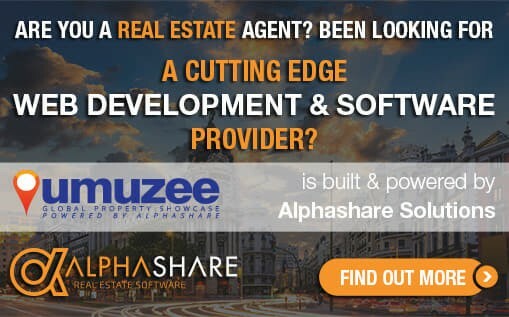 Umuzee.com not only offers the traditional property search, but we also we go one step further…Combining technology with real life human experts, we offer a smarter, more reliable and tailor-made property search experience. When selling a property, the foremost thing you will need to know is how much it is really worth. Let our partners value it for you for free. They will use their many years of industry (and location) knowledge to work out an accurate, no obligation valuation for you. 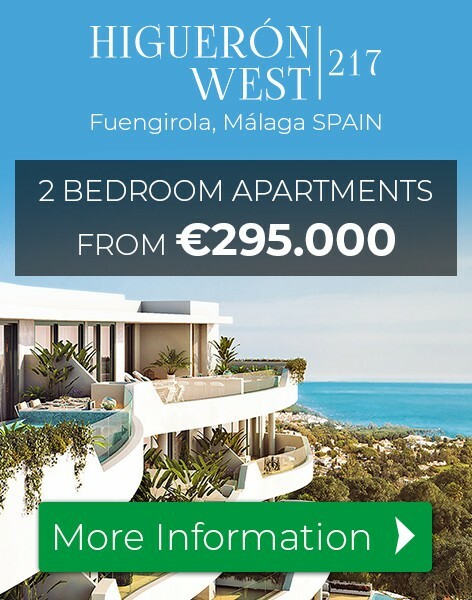 currently displaying properties in 17 countries and growing every day! Start marketing your properties with us today, absolutely FREE. 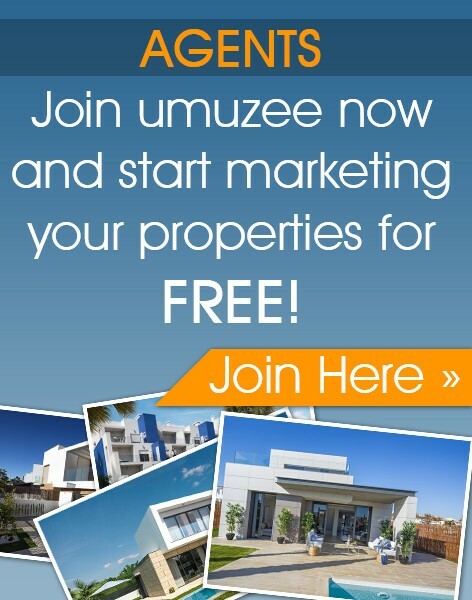 Here you will find a list of the featured real estate agents on Umuzee Global Property Portal. Take your time to browse through them and their properties as they each have unique properties available.